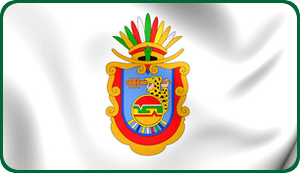 The state of Guerrero is the favorite destination for those who live in Mexico City and its surroundings, since it is located near the center of the country. 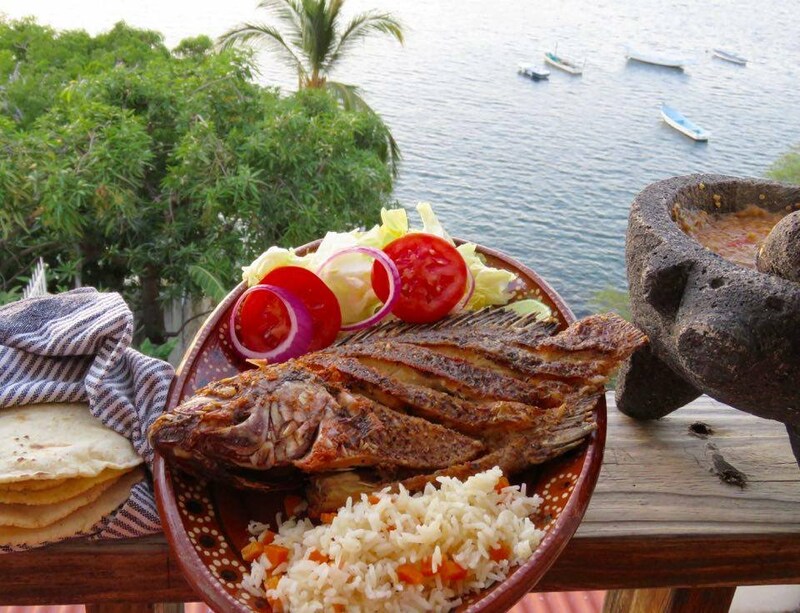 There you will discover mountainous landscapes formed by the Sierra Madre del Sur and coasts bathed by the Pacific Ocean with important holiday centers. 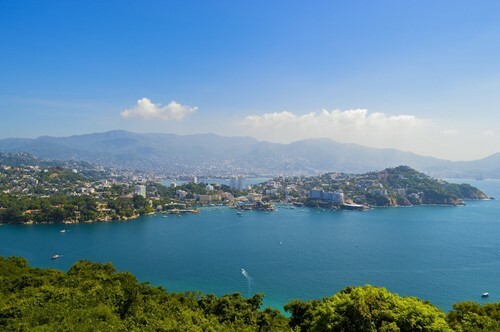 Acapulco tops the list as far as tourism is concerned, followed by Ixtapa Zihuatanejo and the Magic Town of Taxco; the three together are known as the Triangle of the Sun. As far as food is concerned, white pozole, a traditional stew, is the main contribution of ancient warriors to the gastronomy of Mexico. Do not forget to try it on your next vacation! 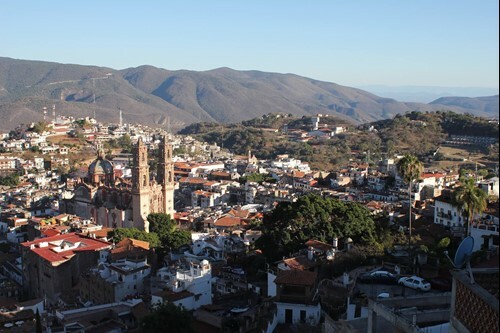 In the state of Guerrero, the main transportation route is without a doubt the Autopista del Sol, a toll road that connects Mexico City with Taxco, Chilpancingo and Acapulco. 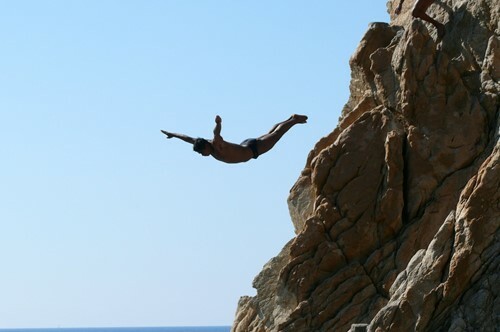 To reach the beaches of Ixtapa, enter from Michoacán by highway 37D, or through highway 200 from Acapulco. The latter also leads to the beaches of Pie de la Cuesta.